The key to listening centers and group sound fields is the jackbox, the distribution point to the headphones. 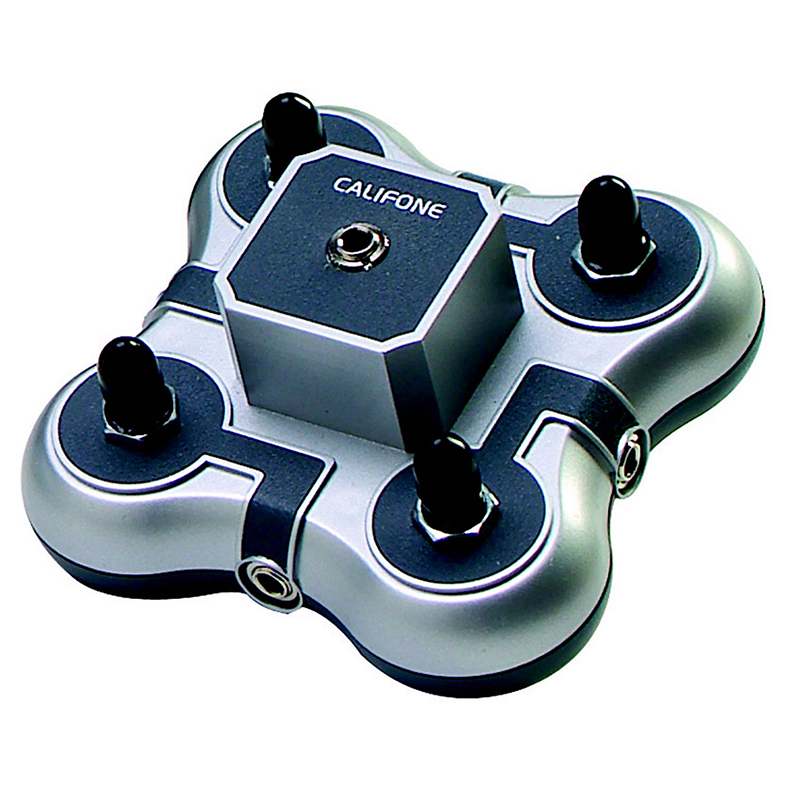 Califone gives more attention to this mini four-position stereo unit with silver-plated contact points for a solid connection and moisture resistance, individual volume controls, 3.5mm plugs and rugged ABS plastic housing for durability. Weight 6 oz. Ideal for Itinerant Teachers and situations requiring portable equipment with quality sound. Can be used for Listening Centers, ELD / ELL / Title 3 / Special Education applications as well as Language Labs and call center training. 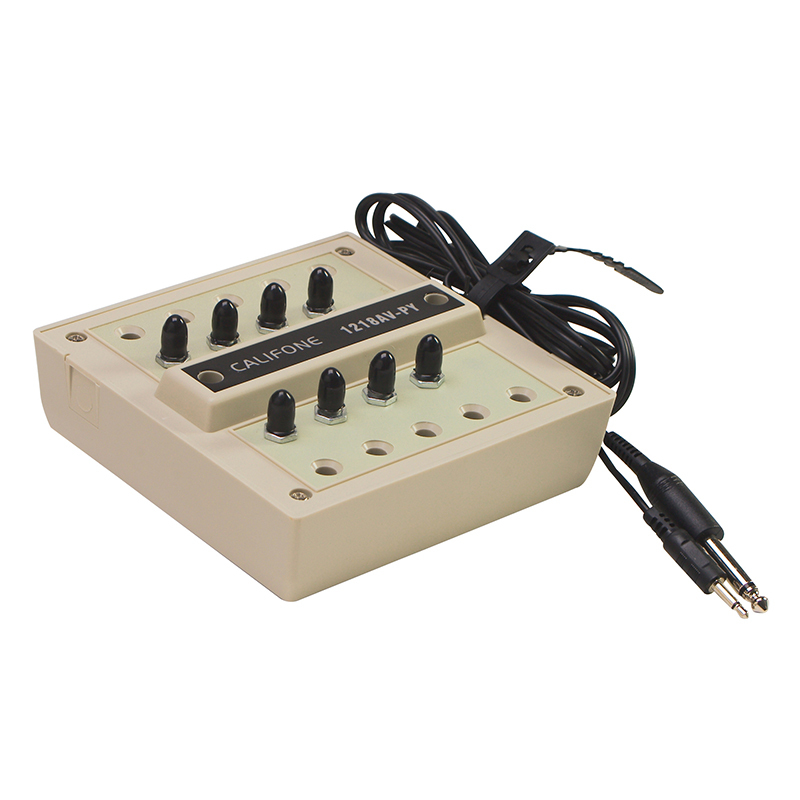 The Mini Stereo Jackbox can be found in our Jack Boxes product category within the Audio/visual.